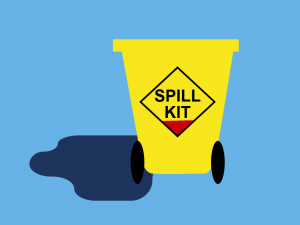 The Spill Response Training or Spill Kit Training course is designed to heighten the delegates awareness of the risks involved with handling, storing and dispensing liquids and the dangers they can cause to the environment. How long is the Spill Response course? 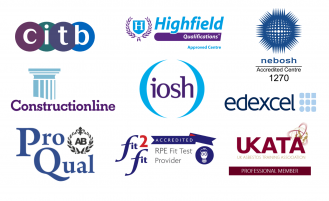 Who should attend the Spill Response course? Any workplace in which the staff need training in spill prevention and awareness. Is the Spill Response course accredited? Have greater knowledge of the implications of spilling liquids into waterways, therefore, contaminating the environment. Understand the risks, fines and punishments caused by bad practice with spill control and environmental protection and the effects they have on your company’s reputation. Know how to use the relevant spill control resources. Have a greater awareness of the dispensers, containers and sorbents available. How to work in compliance with the relevant legislation. Awareness of current pollutions regulations. Safe disposal or sorbents and awareness of how the sorbents take on the properties of the liquid cleaned up. Individual responsibility and best practice. What is Required to Pass the Spill Response Training Course?